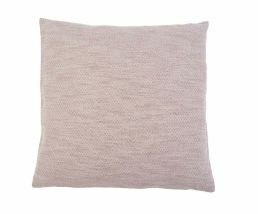 It is often only the details that create a cosy living atmosphere. 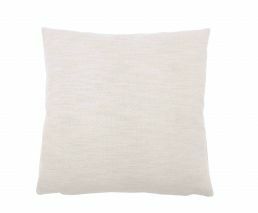 With cushion covers from the Cortez collection, you can add that special touch. 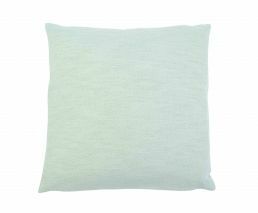 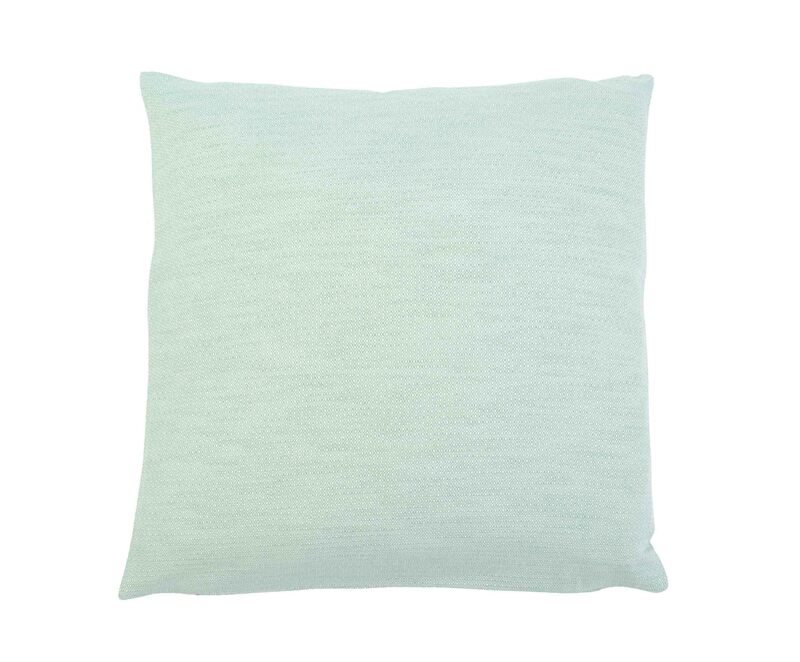 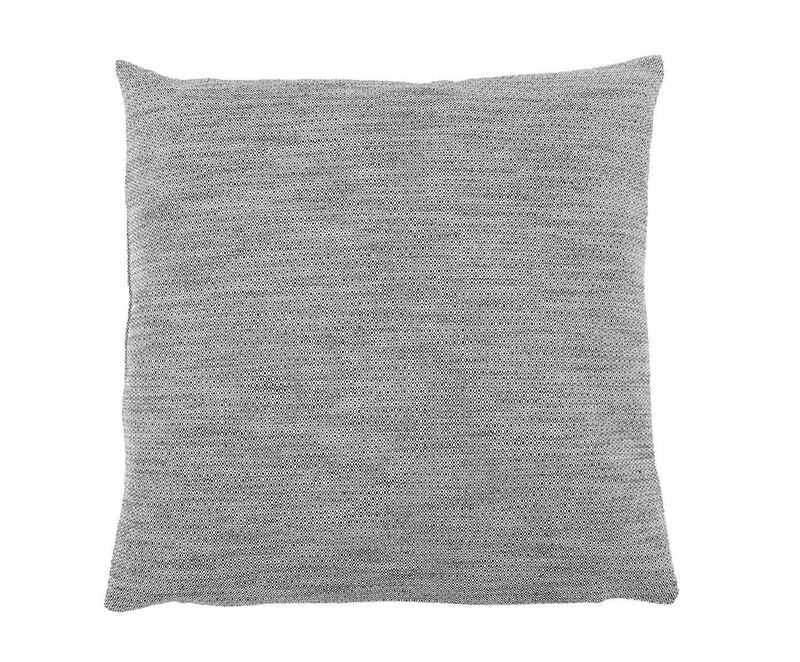 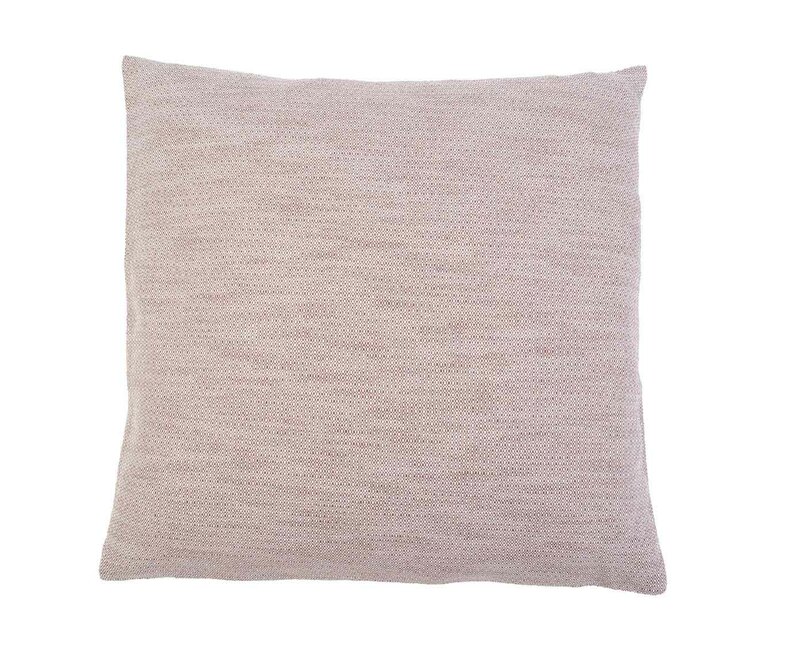 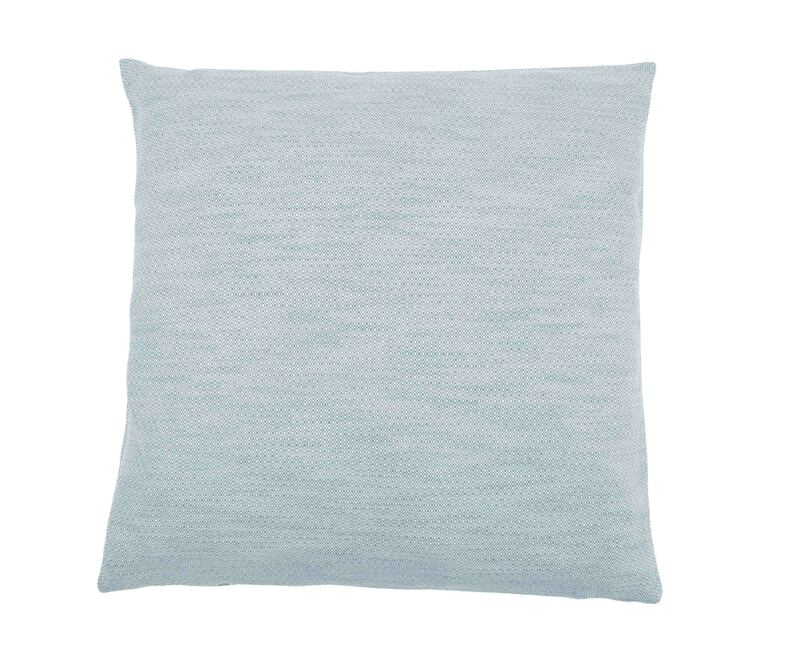 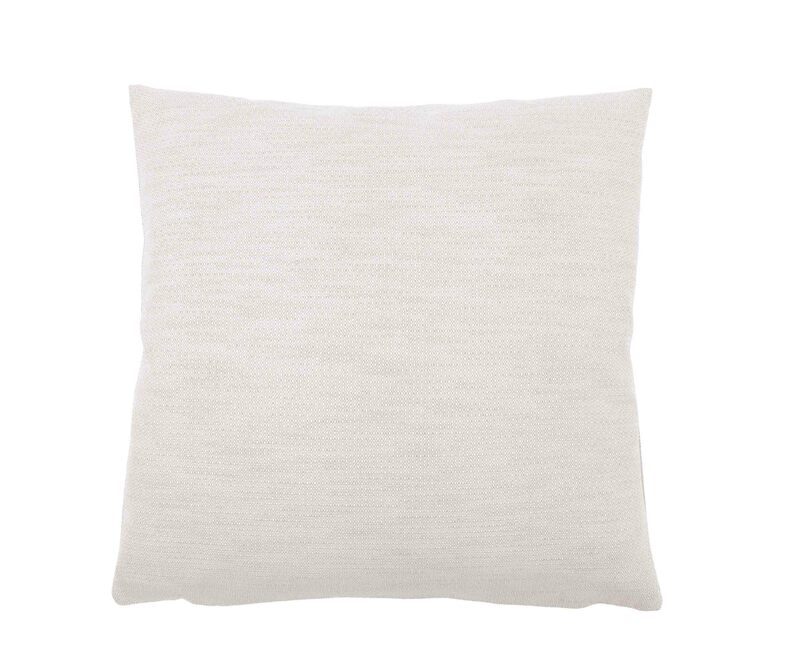 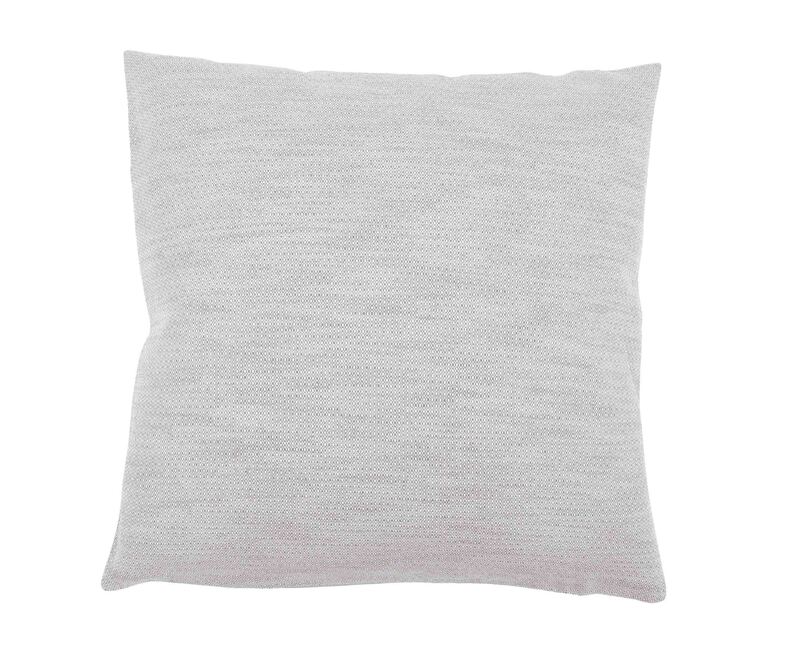 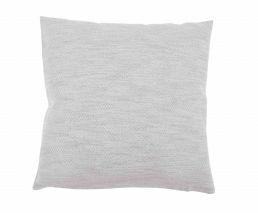 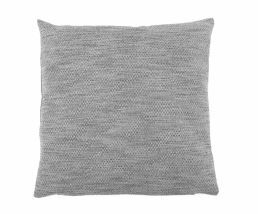 The solid colour design and high-quality fabric of the decorative cushion covers ensure it can perfectly harmonise with existing interior fittings. 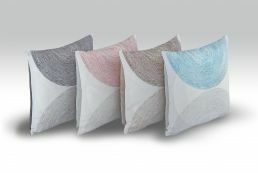 The covers are available in a variety of colours – from a fresh blue tone to warm colours. 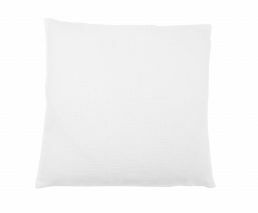 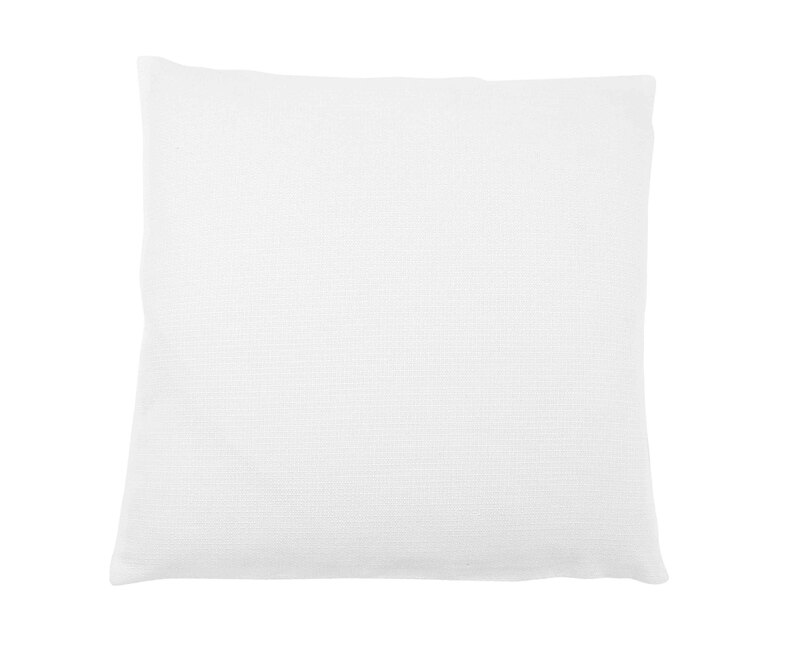 The fabric is made of 100 % polyester, which makes it extremely easy to clean the covers. 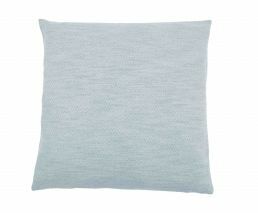 They are available in sizes 40 cm x 40 cm, 50 cm x 50 cm and 60 cm x 60 cm.